WAIT! Before You Grab For That Pain Reliever Try One Of These Alternative Treatments Instead! - Real Food. Real Fitness. WAIT! Before You Grab For That Pain Reliever Try One Of These Alternative Treatments Instead! Next time you feel that stiff neck or achy back strike up again stop putting a band-aid over the pain by taking medications for temporary relief. Instead dig deeper and try these natural methods to address the root cause of the problem and get rid of it for good! Here are 5 alternative therapies that are found to be successful at treating chronic pain. Chiropractic care is based on the theory that proper alignment of the body’s musculosketal structure, particularly the spine, allows the body to heal itself. The chiropractor performs hands-on spinal manipulation. The adjustments are used to improve mobility to joints, rehab joints restricted by injury, alleviate aches and pains, and even maintain athletic performance by keeping the body aligned and preventing injury. (And the way I like to keep myself in top athletic form)! 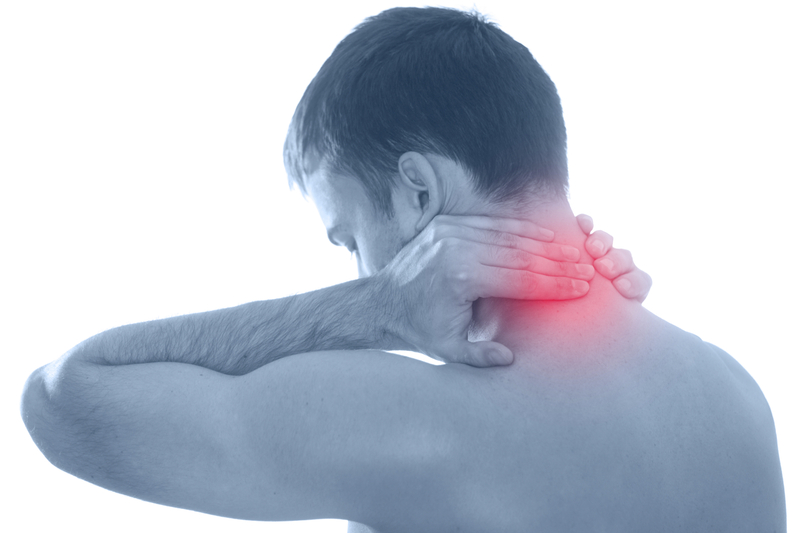 Chiropractic care helps with pain relief from muscles, joints, bones, and connective tissue. Many chiropractors are experienced in holistic supplements that compliment the body’s natural healing processes. No medications required! Many new moms swear by adjusting their new baby. The baby is calmer, less gassy, less colicky, etc. Many women use chiropractic care even during labor to help open up the hips for birth and ease local pains. Many times underlying chronic aches and pains (think that stubborn neck pain, or achy back) are caused by underlying food allergies and diet. 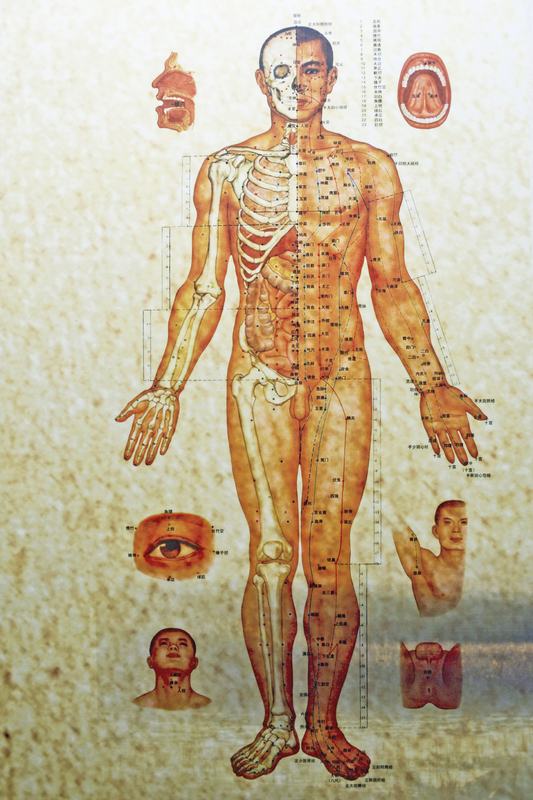 NRT studies how the different points on the surface of the body relate to the state of health and energy flow in each and every organ and function of the body. There are 2 parts to NRT and these consist of the 1.analysis and 2.the personalized health improvement program using a diet plan specifically tailored to you. The analysis is done through a series of tests to access the body’s neurological reflexes and acupressure points. This will determine if there are any “weak” areas in the body and what organs or systems are being affected. The next step is to test specific high quality nutritional supplements against the weak areas to find which ones bring the reflexes back to strength. 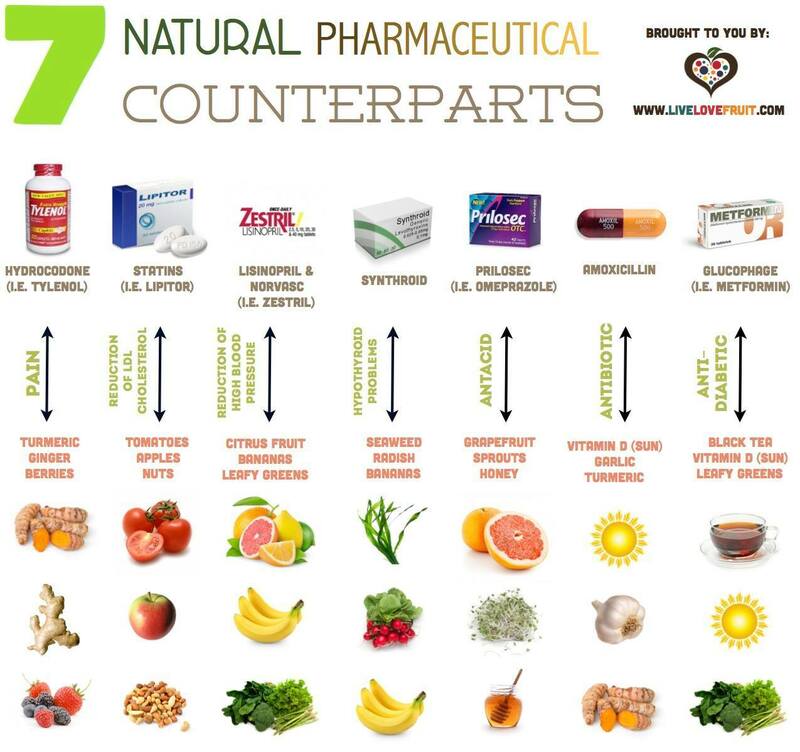 Once this is complete the practitioner can now design a health program enhancing it with high quality nutritional supplements to give the body the boost it needs. Now I know this may sound crazy and “why would you ever want to put needles into your body willingly?” But trust me I have used acupuncture for injuries, recurrent neck pain, and just stress relief and IT WORKS! It’s amazing and kind of strange how you good you feel after a few sessions. I don’t go as much as I used to but I highly recommend it to any one who is brave and SERIOUS about getting rid of pain! CST is a hands-on approach that releases tensions deep in the body to relieve pain and dysfunction and improve whole-body health and performance. CST is effective in treating a wide range of medical problems associated with pain. Many Osteopaths, Naturopaths, Physical therapists and Massage therapists use this type of bodywork therapy. Ahhhhh….who doesn’t love a good massage! Usually when I am extra sore from a workout I find a massage can work out all the knots and kinks. I usually get up off the table feeling like a noodle. Massage therapy can help with stress relief too. There are quite a few types of massages you can get these days like sports massage, specific pain relief such as neck and shoulders or just pampering, rejuvenating, and therapeutic types as well. Bodywork and specifically massage can have profound effects on the physiological and chemical responses throughout the body. Enhances immunity by stimulating lymph flow—the body’s natural defense system. Releases endorphins—amino acids that work as the body’s natural painkiller.